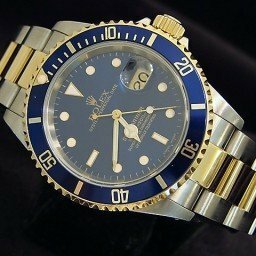 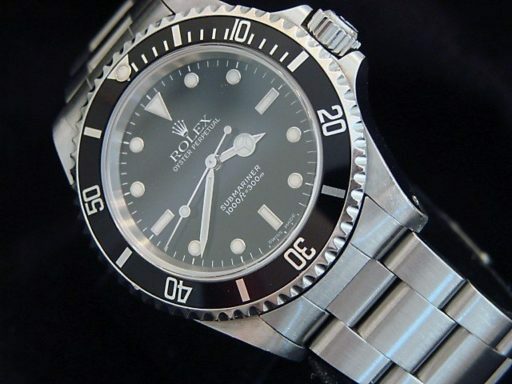 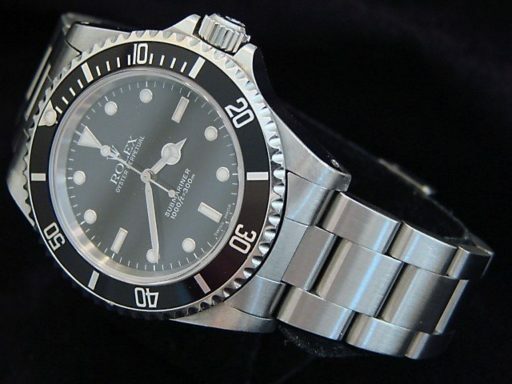 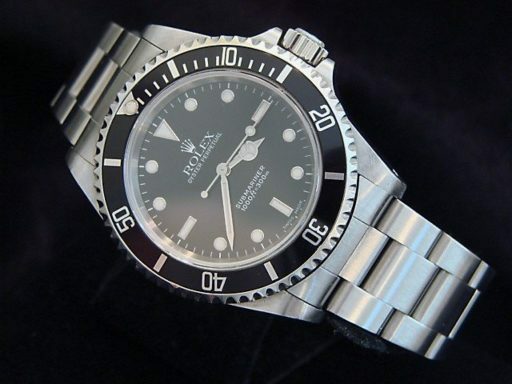 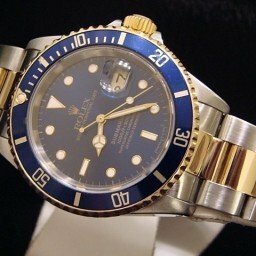 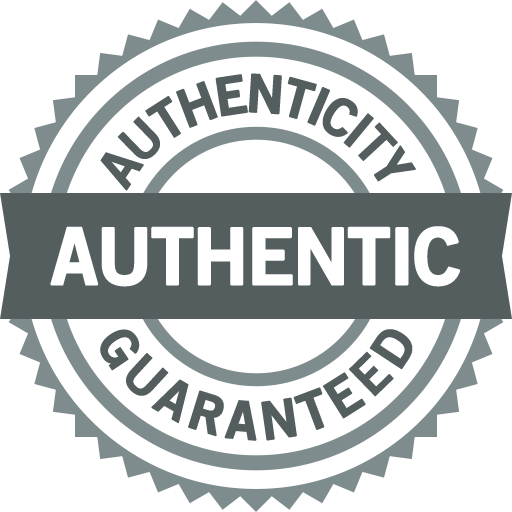 BeckerTime is proud to offer this impressive Men’s 40mm GENUINE ROLEX Stainless Steel Submariner Watch Black Sub ref #14060. 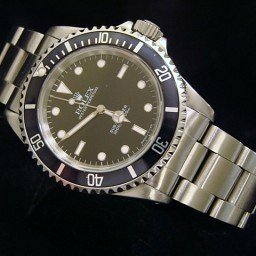 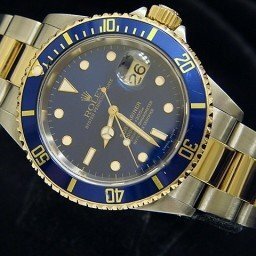 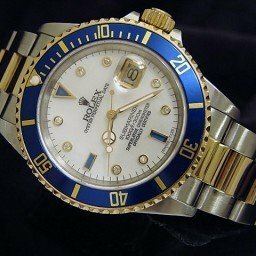 This Rolex is from the late 1990’s/early 2000’s and is in SUPER EXCELLENT CONDITION. 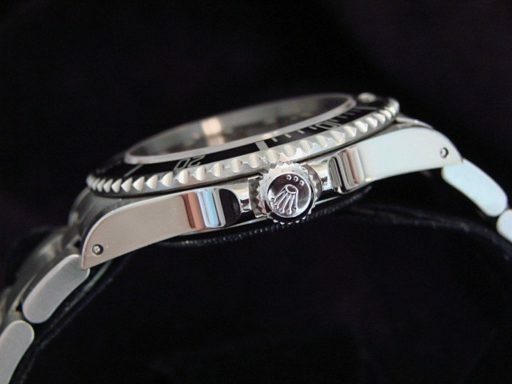 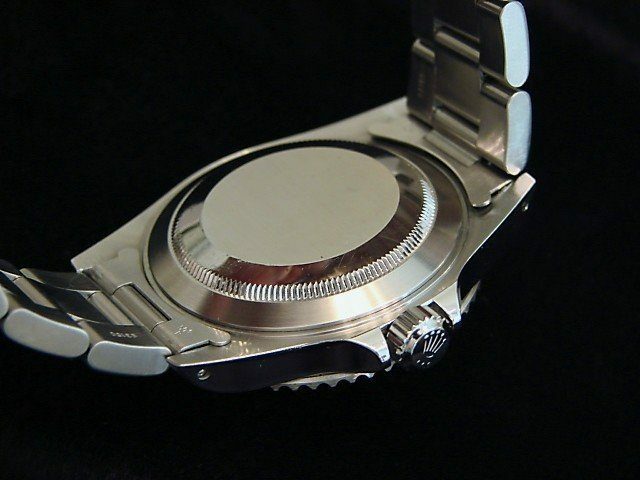 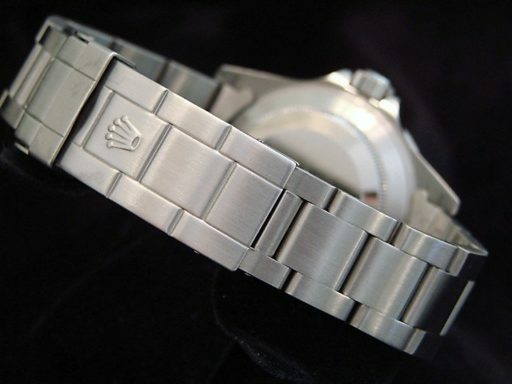 Band Rolex stainless steel oyster bracelet with Rolex signed fliplock clasp and special divers extension.